King-O-FUR got endorsements from adventurers and real life action heroes. 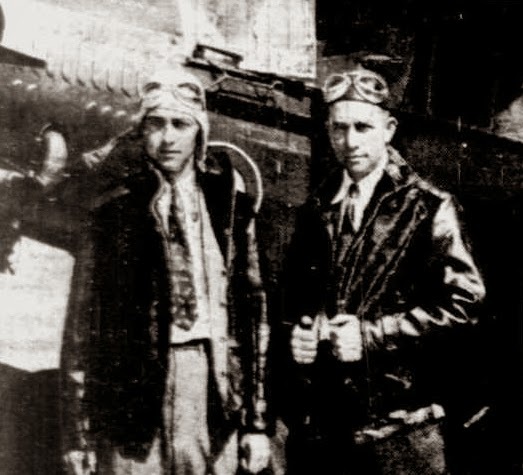 1931: Hugh Herndon and Clyde Pangborn, shown with their plane, the Miss Veedol. 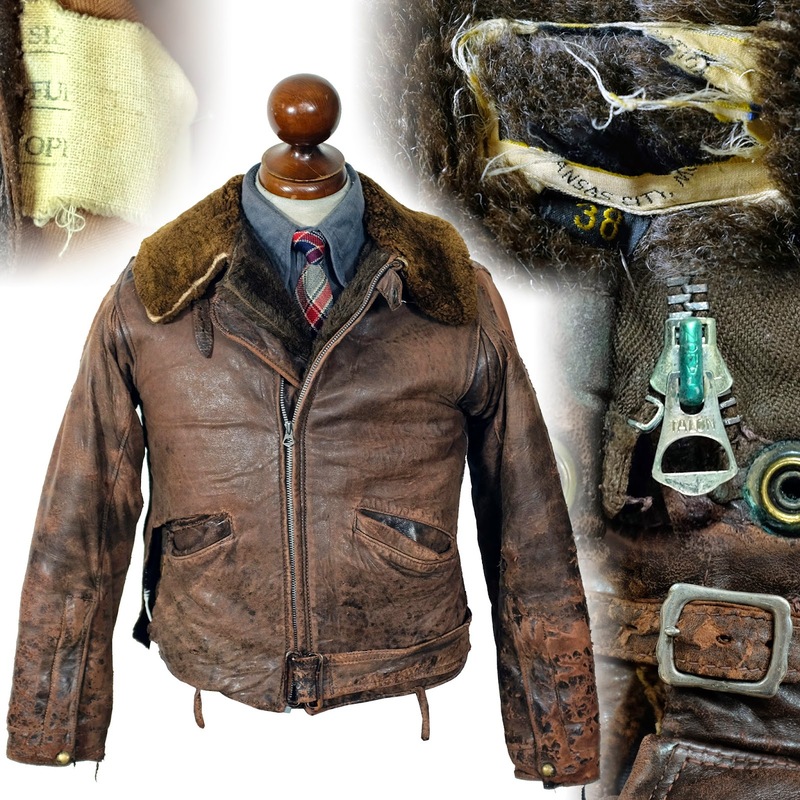 They wore King-O-Fur jackets on the first non-stop flight across the pacific, from Japan to Washington State. Read more about their record breaking, and nearly disastrous flight here. 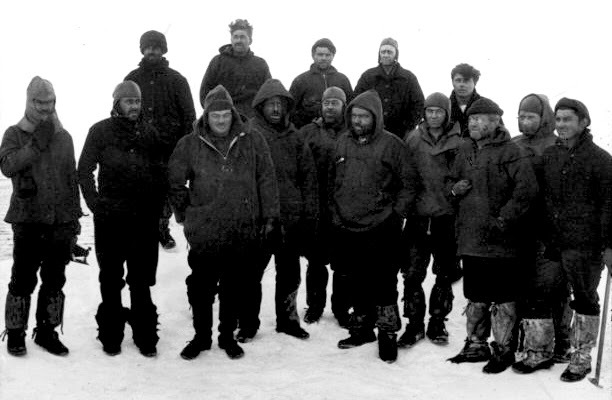 King-O-Fur jackets went with Chief Engineer Ralph Shaw and Chief Electrician Arthur C. Blumburg on submarine O-12, "The Nautilus" during Huburt Wilkins and Lincoln Ellsworth's arctic expedition of 1931. The submarine was originally slated to meet the Graf Zeppelin at the North Pole, but weather and mechanical problems prevented the rendezvous. The submarine was the first to dive under arctic ice. It was uninsulated and unheated. On his King-O-Fur jackets, Shaw had to say: "Wish to express my appreciation and great satisfaction with the "King-o-FUR blouse. I was greatly surprised when it proved to be of such remarkable workmanship, beauty and warmth. I feel qualified to consider the blouse of the highest grade material". 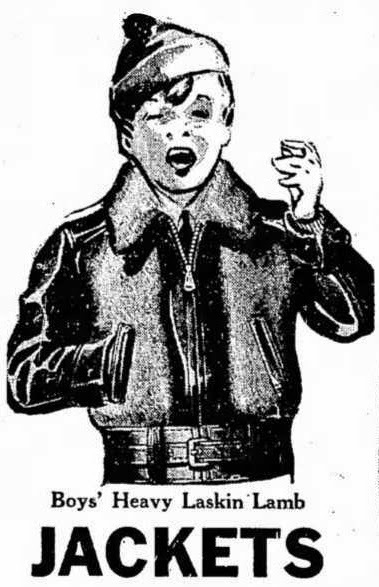 Blumburg said, "Having worn jackets of various types in submarines for the past sixteen years, I find that this King-o-Fur jacket is a combination of warmth and beauty. I take much pride in showing it to my friends. I do not hesitate to recommend King-o-FUR jackets to anyone". More about the submarine here. 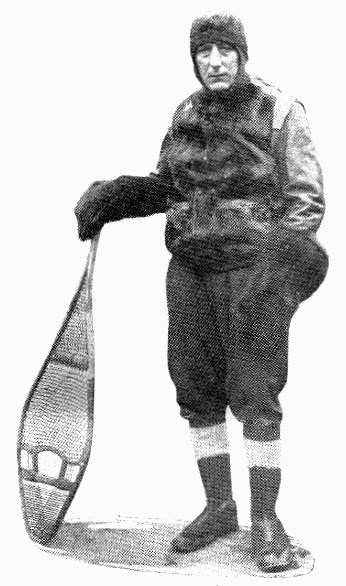 Hank O. Weber, outfitted with a jacket, gauntlets, hat, and sleeping bag all made by King-O-Fur. In 1927, Weber, "and his dog team of Irish Airedales are reported to have scaled Mt. Whitney and planted the American flag on top of the buried Smithsonian hut at the summit. This is the first time Mt. Whitney has ever been climbed with the aid of a dog team. Weber made several attempts, being driven back by intense cold and blizzards. He was lost once and found in a dazed condition by a rescue party" - Santa Cruz Evening News, May 16, 1927. Boots were custom made by King-o-Fur for Weber's Airedales to protect their paws on the ice.